Kimo! – Games for Android 2018 – Free download. Kimo! 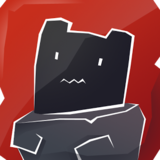 – A nice looking platformer. Kimo! for Android is a fun platformer game with great 2D graphics and some unique gameplay mechanics. 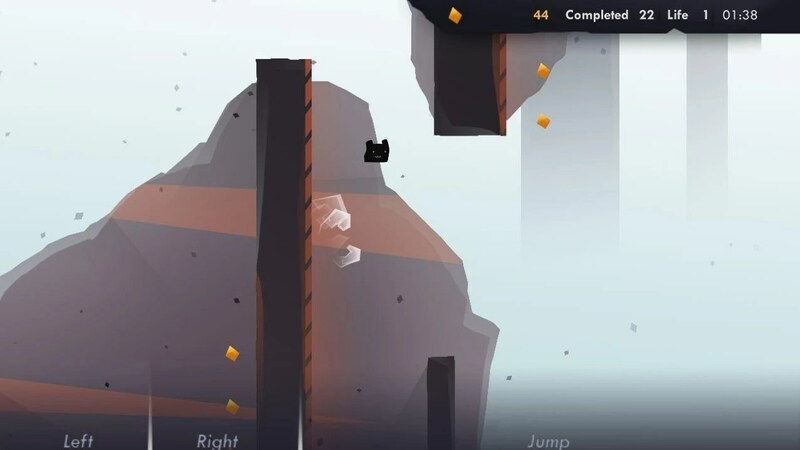 There are plenty of levels to play through, and each level can be played multiple times to perfection. 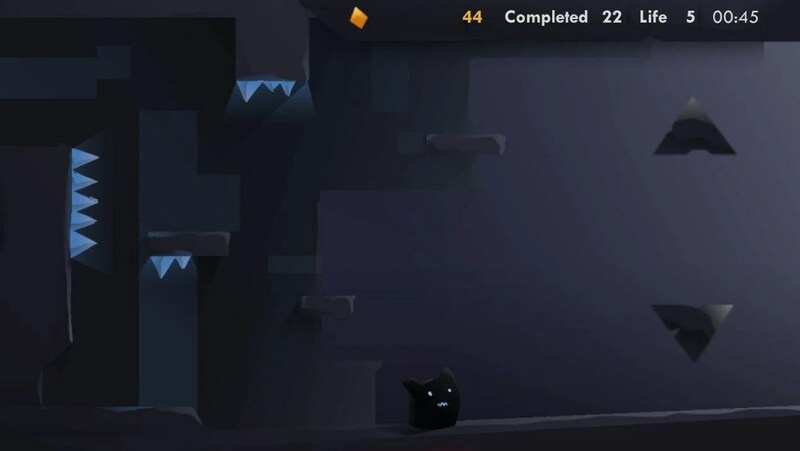 In this game you will take control of a small cute blob and you must try to collect the gem on each level to continue through the game. 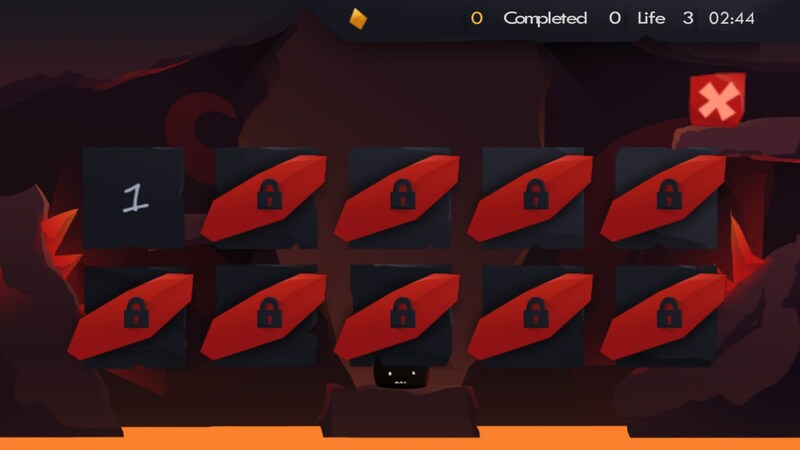 There are also a number of coins to collect on each level, although it takes extra skill to get these coins and they are there for an optional extra challenge. 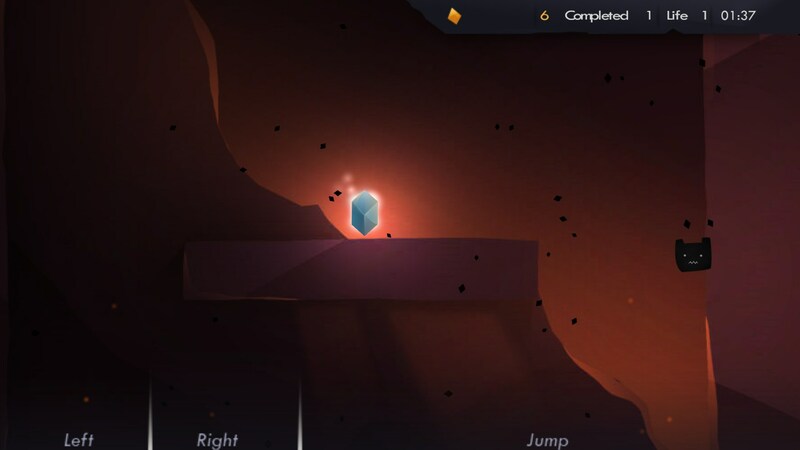 This game has very simple, minimal controls. 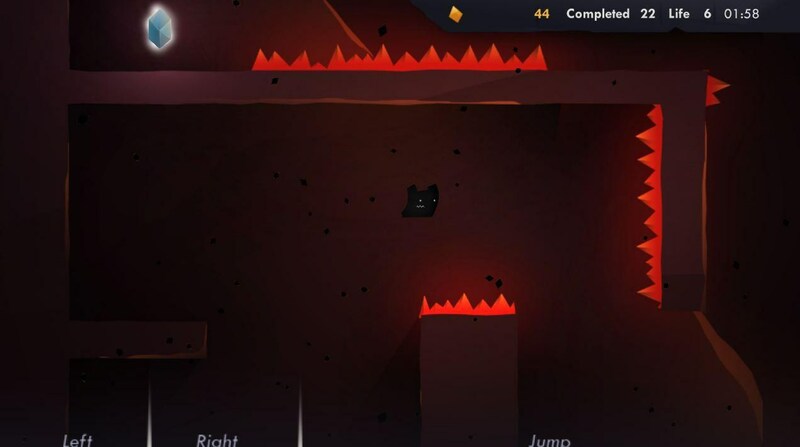 You will be able to tap on certain areas on the screen to move left, right and jump. 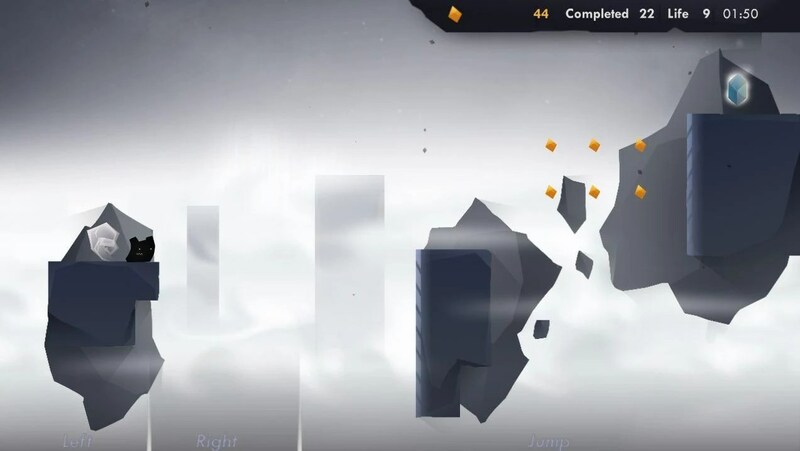 You will be able to jump off of walls on this game, so whilst you cannot perform a double jump you can jump in the air towards a wall and then jump off of the wall to gain additional height. 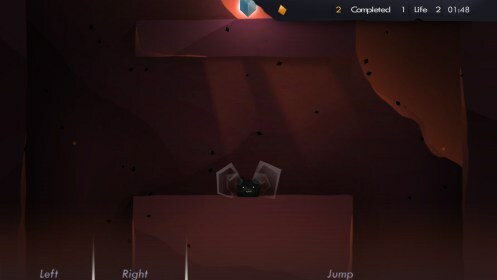 This wall jumping mechanic plays an incredibly important role in the game and you'll be surprised at how well the developers have made use of this feature. On top of the various levels filled with fun and challenge, the graphics in this game are very impressive. The developers have opted for a 2D layout, but each of the levels have been hand painted and they look phenomenal. 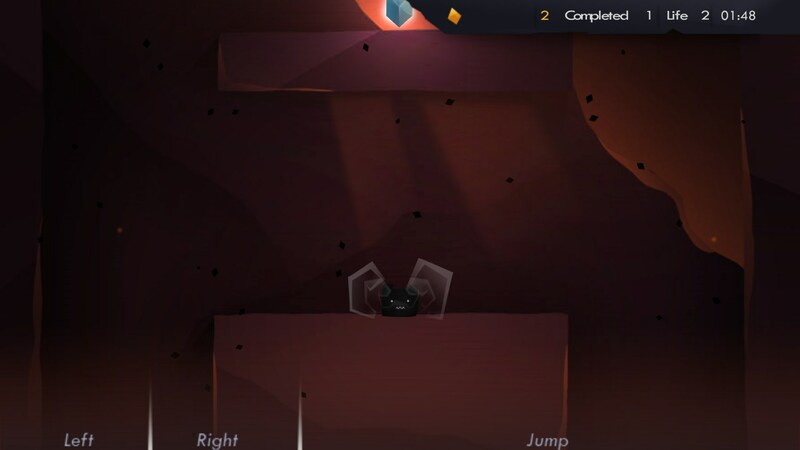 The main menu interface could be a little better, but besides this the game looks great. Kimo! 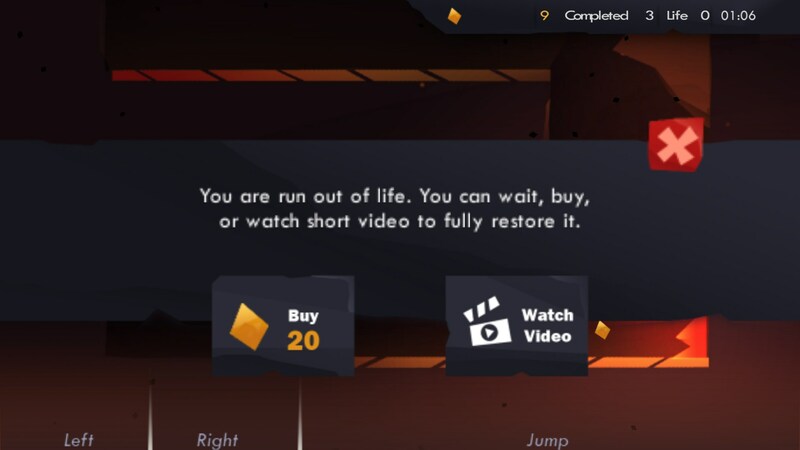 is free to play, but you will have a limited number of lives before you have to either purchase more with real money or wait for a while for your lives to recharge. This system can work well but I feel like it's a bit restrictive in this game.